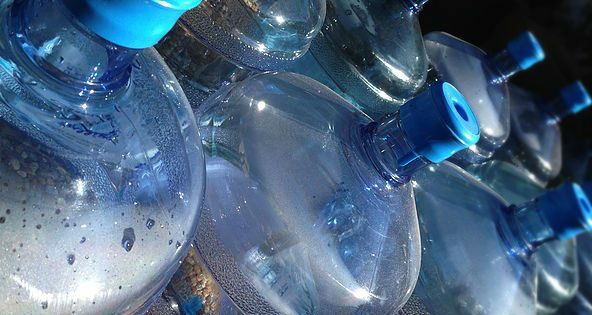 Can You Trust BPA or Its Alternatives? BPA stands for bisphenol A and it is a chemical that is used to make plastics and can linings (often storing your food and beverages). Some of the most common replacements we are seeing in “BPA-free” products include BPS and BPF. Over a decade ago research showed that BPA is an endocrine disruptor because it acts like estrogen in the body. It was linked to cancer (breast and prostate), diabetes, obesity, infertility, brain and reproductive problems, and more. In 2012 the FDA banned BPA in baby bottles and sippy cups. Eventually other companies stopped using the chemical and turned to “BPA-free” alternatives instead. Unfortunately these “BPA-free” products are no safer than the BPA it replaced. A UCLA study found that BPS and BPF had similar effects to that of BPA. This included accelerated embryonic development (leading to premature birth), increased estrogen, thyroid hormones alterations, heart arrhythmias, and more. Sadly companies will continue to use these cheap chemicals until the public demands better options. So what can we do to avoid as much BPA/BPS/BPF as possible? Whenever possible, use alternatives to plastic! This includes glass, ceramic, or stainless steel. Not only is it better for you, but it is better for the environment as well. Please know that BPA or one of its alternatives may be a trigger for your condition. Unfortunately most doctors are not looking at environmental triggers as a cause for a disease. If you have any questions please do not hesitate to contact Dr. Ashley Woyak.